Our Carshalton customers require pest control all year round. That is why Pest-Tec Environmental is available day or night, 7 days a week, 365 days of the year. In winter, as temperatures plummet, pests such as rats and mice are seeking a cosy spot to set up home. If you suspect that rodents have entered your Carshalton property seek pest control immediately to prevent an infestation that could cause damage to your home and health problems for your household. In spring, pests such as ants, cockroaches and flies begin to emerge as the weather improves. We are confident in providing effective pest control for any issues our Carshalton customers encounter during the spring months. In late summer mature wasp nests, containing thousands of wasps can cause major problems. If you find one on your Carshalton property be sure to contact pest control professionals. In autumn spiders and crane flies move indoors and set up home, meaning you may have to take a deep breath and undertake some DIY pest control within your Carshalton home. 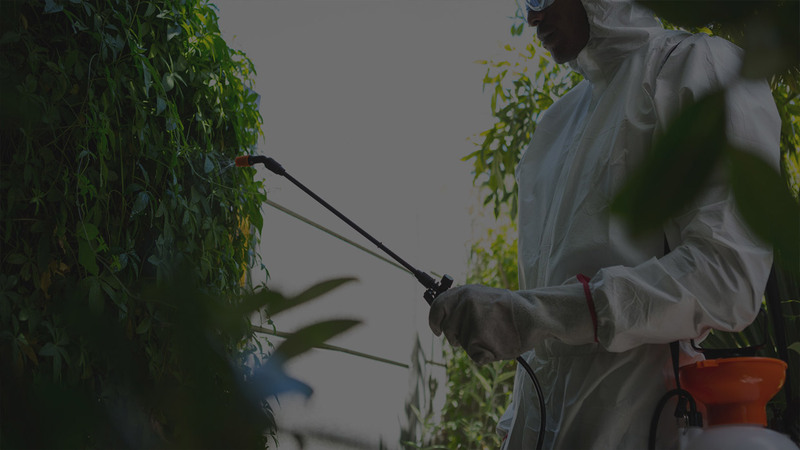 Whether you require pest control for your Carshalton property in winter, spring, summer or autumn, Pest-Tec Environmental will provide a professional, expert service to eradicate your pest problem.